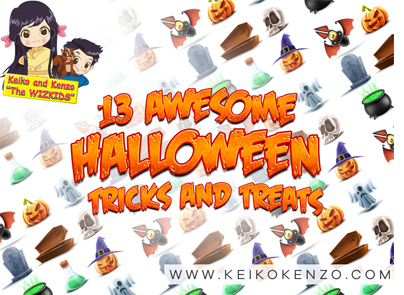 13 AWESOME HALLOWEEN TRICKS AND TREATS! Halloween is just round the corner and we want to give you the thrill of a lifetime. It’s a day, which all kids wait for, all year long. Something is really attractive about Halloween. It could be the crazy costumes that kid love getting into or grabbing oodles of candies that fill up their basket. The spooky décor all around leaves the kids in awe. They have a ball learning new tricks to scare people and some fun pranks! Halloween for kids is especially crafted to make sure the kids enjoy the moment, despite all the spooky and scary things happening around. To make your Halloween extra special this year, here is a list of STEM ideas you can easily apply to your 2016 Halloween party. It has a list of spooky DIYs, dance list, recipes and more. There is one thing: It’s all about fun even if it is a prank or some trick. Keep your spook level down and aim to make it a memorable moment for all. Do you want to play BRAIN DOCTOR? Make yourself a fake brain making hero. 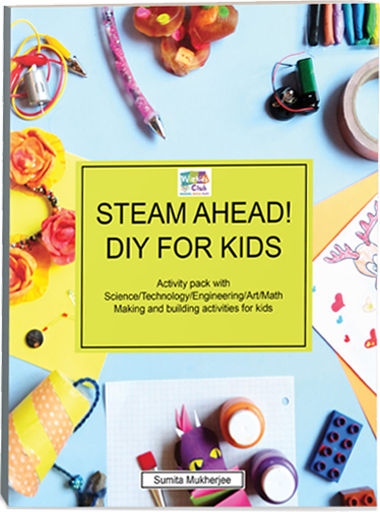 Use gelatin, ice soda, play dough and other similar materials to create a gooey brain structure. Don’t you wanna play a little trick on your pals? Follow this link to find out more. 2. Make your Halloween Pumpkin Lifecycle FLIP-BOOK. 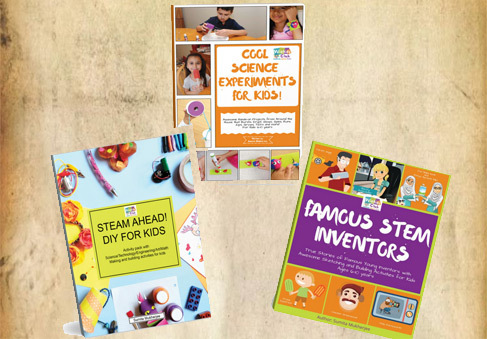 Simply download, print and you are ready to create this awesome flip-book! There is no party where there is no music! We have a cool website for you where you can find out the best Halloween songs. A frightening Halloween sound track will add a spark to your spooky environment. 4. Make your own GHOST ROCKET. Halloween and no ghosts? It’s like cake without any cream. Check out this link to find out how you can get on with ghost signature moves. It’s like a Halloween play idea. Make the fizzy eyeballs part of your fun activity or you can even pose with it in a picture. 6. JACK-O-LANTERN rots slowly- Track the process. Watch your rotten pumpkin change faces! So you don’t want to carve your pumpkin and still make it look interesting? Click on this link. You will be surprised to know what a beauty you can create out of a mere pumpkin. Doesn’t it sound interesting yet crazy? Do you remember that sticky green gooey thing you and your friends like to play with? Well, I got to know about that when I was 12 and a friend of mine simply put it on my shoulder, saying it won’t go away. I was like, eww. Now I realise, it’s not disgusting and actually a fun thing to do. Tt is SLIME! Find out how you can make it at home! For those creepy dark nights. Of course! What else would you expect to eat on a Halloween? Easy to make lava-lamps to attract kids! Visit this website to learn about some easy steps to make your own lava-lamps. It is not as disgusting as it sounds. You really need to check out how a vomiting pumpkin actually looks like. Definitely not eww. 13. LEGO fun on Halloween. Author SUMITA MUKHERJEEPosted on September 30, 2016 October 29, 2016 Categories UncategorizedLeave a comment on 13 AWESOME HALLOWEEN TRICKS AND TREATS!